For 9 long years, people have always asked us which wax they should choose for black cars. 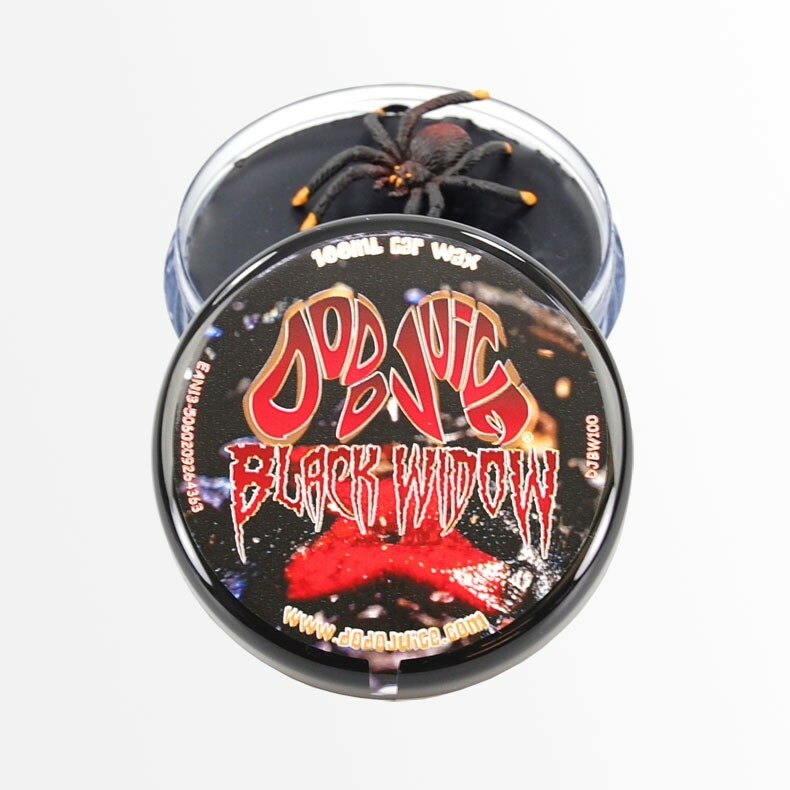 Purple Haze and Blue Velvet waxes were the natural answers, BUT (and it's a big but we cannot lie, these other brothers can't deny...) we have now introduced a black wax especially for black (and other dark coloured) cars, BLACK WIDOW. This is based on our award-winning Supernatural Hybrid recipe – i.e. it is technically a tad superior to either Purple Haze Pro or Blue Velvet Pro (both cracking waxes, we should add) – and it will last 4-6 months on paint before you need to re-coat, with stunning beading, sheeting and wash/contamination resilience. That means long application intervals like one of those tricky nano sealants, but with all the traditional waxy benefits as well... great filling, good depth, excellent flake pop and sheer delight and ease of use. 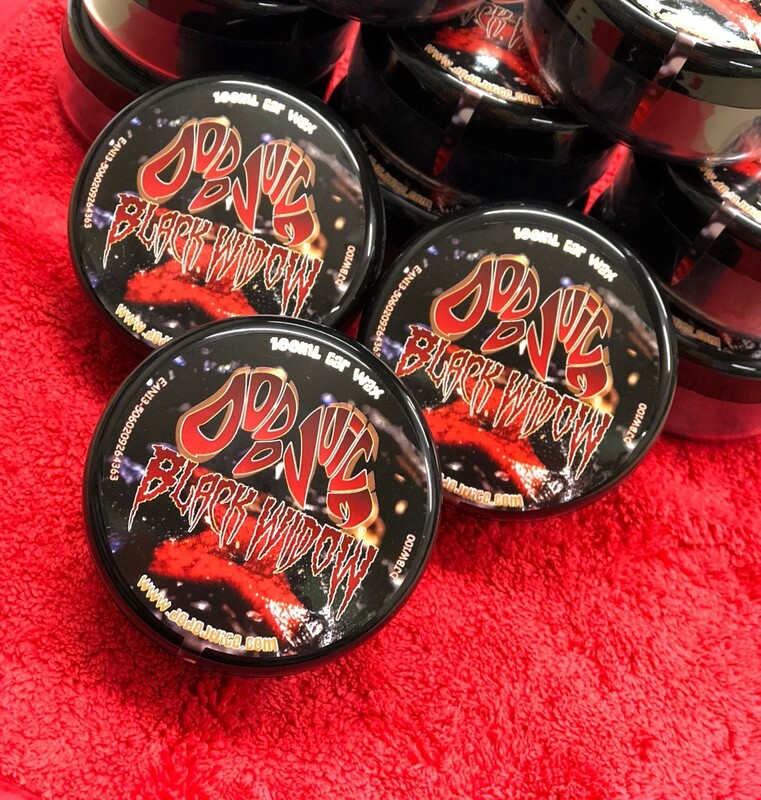 Finally, we decided to add a special surprise to the first 666 jars… each of these early pots contains a small plastic spider submerged beneath the wax, to be discovered and removed by you (you lucky buyer), after a few dozen coats... Note that these jars are unnumbered and we'll soon lose track of where the spiders have gone, so get in quick.